When a person is battling mental health issues something as simple as leaving their bed, or even reaching out to a friend, can be challenging. 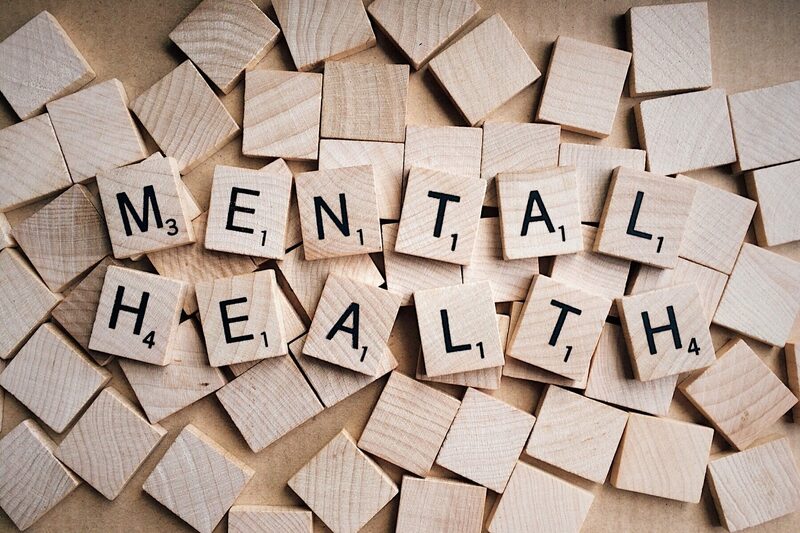 A 2016 Ryerson Mental Health Committee (RMHC) report found 67 per cent of students felt overwhelming anxiety and 49 per cent reported feeling so depressed that it was difficult to function. We live in an era where technology and apps are used for almost everything, and tackling mental health is one of them. Given their popularity and accessibility, mental health-related apps may be the new future of therapy. These apps help target anxiety, depression and negative thinking patterns. Some offer daily affirmations, others guide you through breathing exercises, and even allow you to create a crisis plan. More importantly, mental health related apps are helping to bridge a gap, reaching people — including young people, marginalized communities and students — who may not be able to afford traditional therapy. The RMHC report shows 15 per cent of students seriously considered suicide. With reading week on the horizon, students are offered a well-deserved break, however some may still feel pressure mounting. Here are five completely free mental health apps to help set you on the right track for the rest of the semester. This app calls itself, “your 4 a.m. friend and artificial intelligence life coach.” Wysa is a chatbot that operates through daily check-ins and questionnaires that ask users a range of questions about their health, behaviour, and sleeping and eating patterns. The app guides you through grounding strategies and breathing/meditation exercises. Wysa also asks you a variety of questions, including rating your energy levels. Booster Buddy focuses on self care practices, with an entire library of coping strategies that are specifically targeted to deal with lack of motivation, anxiety, depression, oversleeping and substance use. Booster Buddy also asks you to go on “quests,” activities or small tasks. It helps you approach daily challenges with a positive attitude. There’s also a section dedicated to boosting productivity that provides affirmations. The app also allows you to create a crisis plan. The Guardian called Shine, “the app that lets you hustle more mindfully.” Shine is also a chatbot and allows users to establish a self care routine. The app also lets users log what they’re grateful for, while providing daily affirmations for the days they need a little extra motivation. Cognitive Behavioural Therapy (CBT) Thought DiaryCBT is used by many psychologists and therapists to treat a variety of mental health issues. This app uses CBT to identify negativity in behaviour and emotions, as well as self-deprecation in thinking patterns. It’s kind of like a personal diary that analyzes flaws in your thinking and helps you re-evaluate those thoughts.